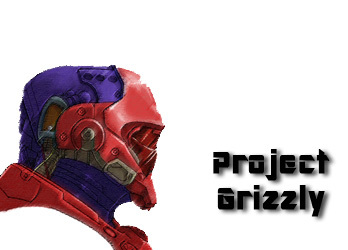 Did you hear of Project Grizzly? Perhaps you may know, or perhaps you may not, but within the news fairly recently was a man making a "grizzly bear proof" suit. This suit, similar to something Iron Man of comic lore would wear, was specifically designed to protect a wearer against a bear attack. 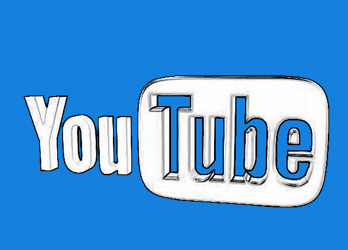 YouTube Product Demonstration by Users. One of the greatest rewards for us as an industrial design firm, is to see a product we designed, engineered and worked so hard to make successful, appear in the market place.